LIFE+ Nature and Biodiversity Financial Instrument of the European Commission. 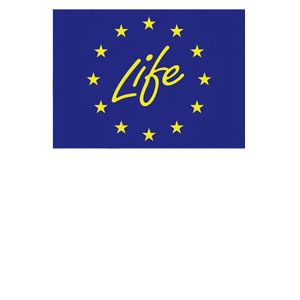 LIFE+ is a programme supporting projects that protect nature and the environment in all European Union member states. It is a continuation of LIFE I-III Programmes, which were established in response to the need to support activities to counteract the negative changes occurring in the natural environment. Since the establishment of LIFE I in 1992, LIFE has financed 3,104 projects in various countries, including 10 in Poland. The programming cycle of financing of LIFE+ began in 2007 and will continue to 2013. LIFE+ is targeted to all institutions, public as well as private, commercial and non-commercial, registered as legal entities in the European Union. More information about the LIFE+ Financial Instrument can be found at www.ec.europa.eu/environment/life/index.htm. National Fund for Environmental Protection and Water Management. Existing since 1990, the NFEPaWM is the most important national government institution responsible for financing environmental protection in the country. From the moment Poland entered the European Union, the main task of the National Fund is the effective and efficient use of EU funds designated for developing and modernizing the infrastructure protecting the environment, as well as to protect nature in our country. This also includes implementing and co-financing LIFE+ projects. NFEPaWM funds are first designated for the implementation of large projects conducted on a trans-regional scale that serve to improve the qualities of water, air and land. Activities in the field of geology and mining, environmental monitoring, prevention of threats to the environment, nature protection and forestry, popularizing knowledge about ecosystems, health prevention among children, as well as academic studies and expert opinions are also financed by the National Fund. Most recently, one of the priority objectives of the NFEPaWM is investing in renewable energy sources. 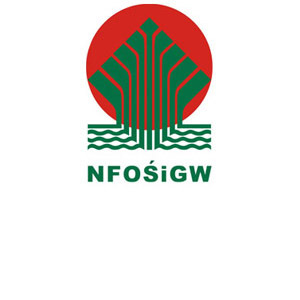 More information about the NFEPaWM is found at its website www.nfosigw.gov.pl.